Ready to stop worrying that your child won’t be able to attend the college of their choice because you can’t afford it? 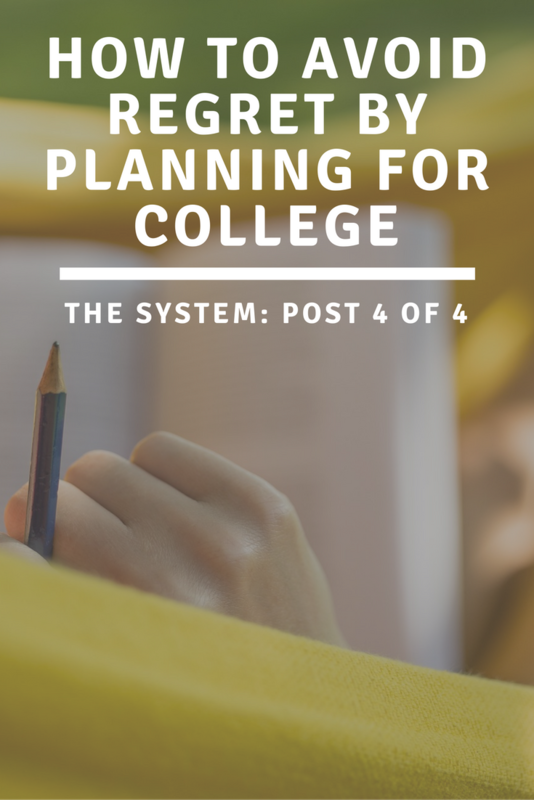 Now that you know the obstacles students face, the basics of planning for college and the information that you need to be tracking, how do you get organized? 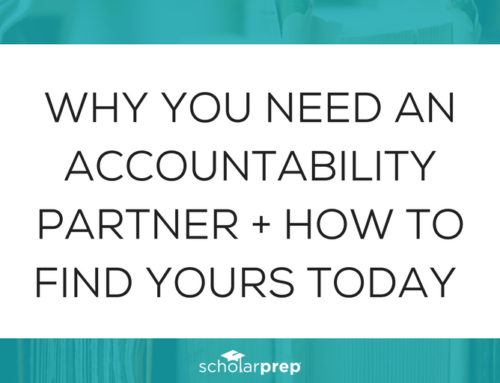 The best way to get (and stay) organized is with a ScholarPrep Organizer. The Organizer is the tool that you will keep on your desk at home as a physical reminder to sit down with your student each month to do a little planning and goal setting. 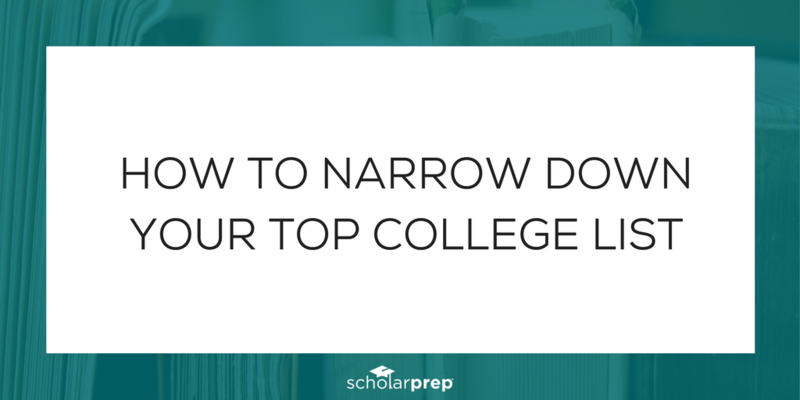 Remember that list of sections you will encounter on a college or scholarship application? 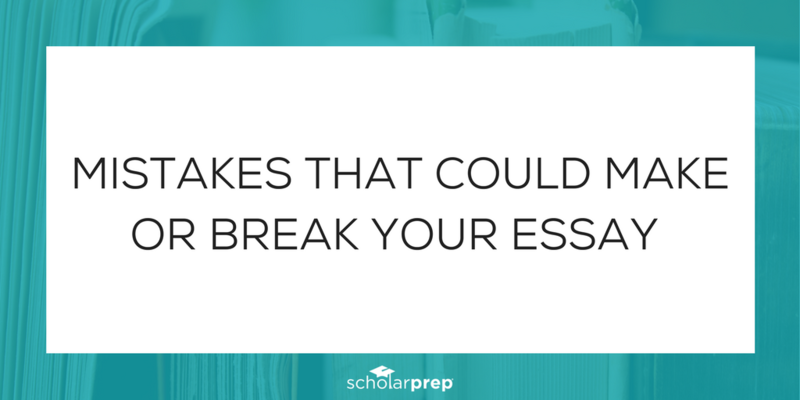 The ScholarPrep Organizer contains a section for each of these topics. 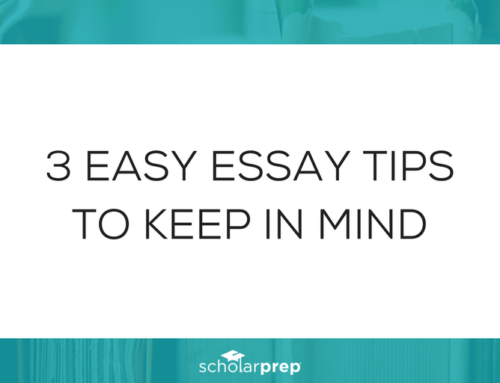 Within each section, you will find helpful hints, tips, examples of entries and timely reminders. This isn’t just another book you have to read. 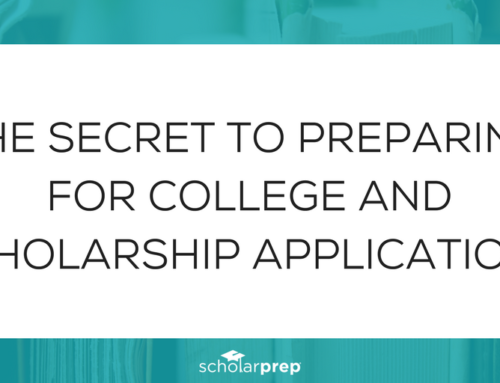 The ScholarPrep Organizer provides essential information, but more importantly, it walks you through the process of planning for college. The organizational system is already set up, you just have to plug in your information. Each month, you will quickly read over each section to jog your memory when trying to recall information to record from the last month. This makes it easy to create or update your goals and to-do list for the upcoming month. The Organizer will also help you brainstorm possible upcoming opportunities that match your interests. 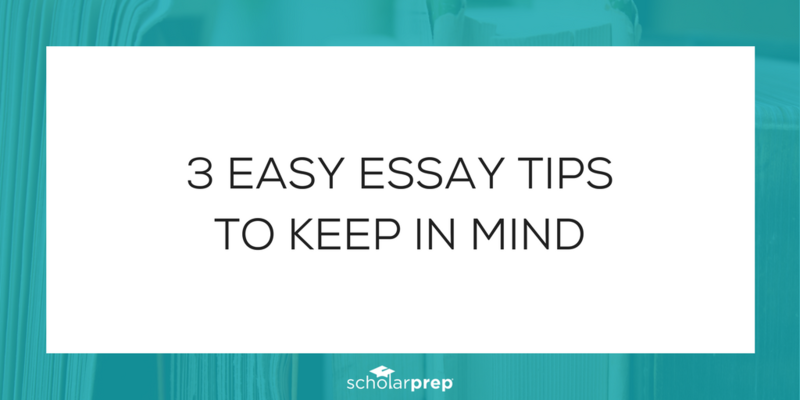 By reviewing the tips each month, the information will start to stick with you. Then, for example, when someone writes a letter of recommendation, it will be automatic to drop them a thank you note. 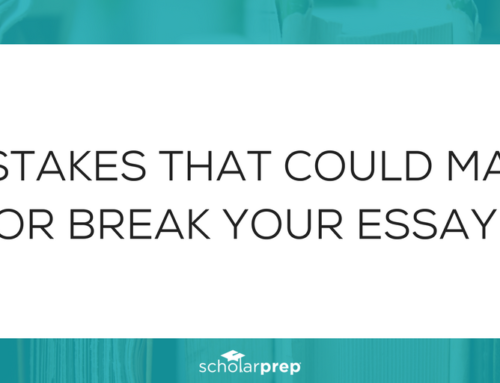 Serve as a guide for building a high school resume. 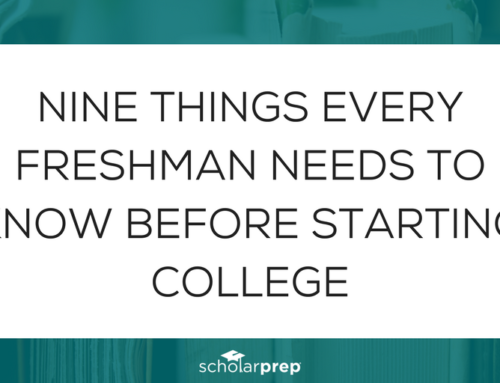 Encourage students to start planning for their future now. 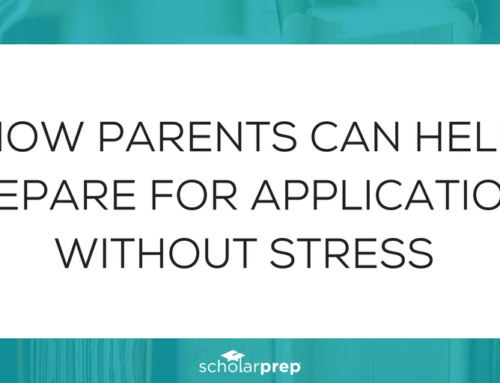 Prepare students for the application process. 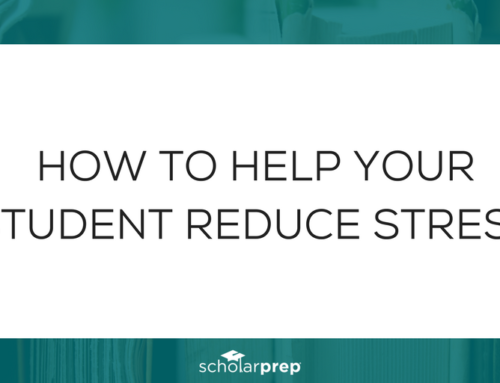 Reduce the amount time it takes to fill out applications. Make the process of applying less overwhelming. 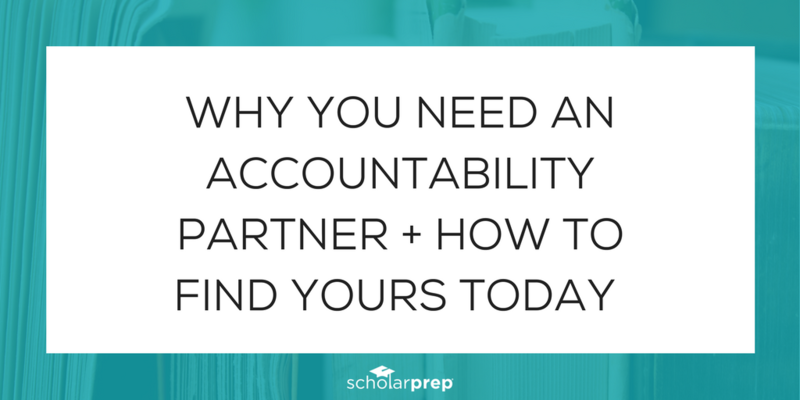 Give students a tangible record of their hard work and planning. 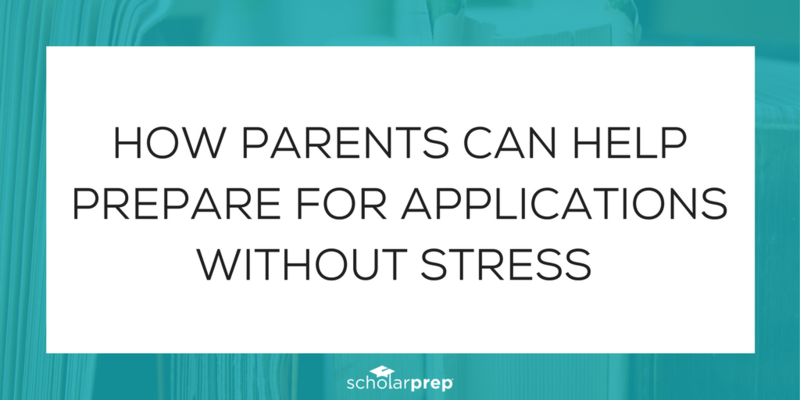 That all sounds great, but what does it actually mean for parents and students? Peace of Mind: Parents or guardians will know that they have done everything possible to prepare the student for life after high school, whether that is college, vocational training, or a job. The idea is to make life after high school a positive transition for students (and parents). 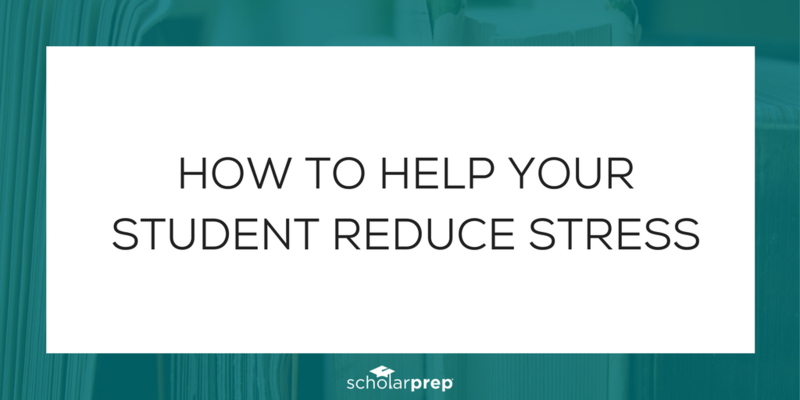 Less Debt: By simplifying the application process, a student can apply for more scholarships or other financial aid. They will also have a more competitive application, further increasing their odds of receiving money to pay for school. Empowerment: Students will be making important life decisions, setting goals and reaching them. 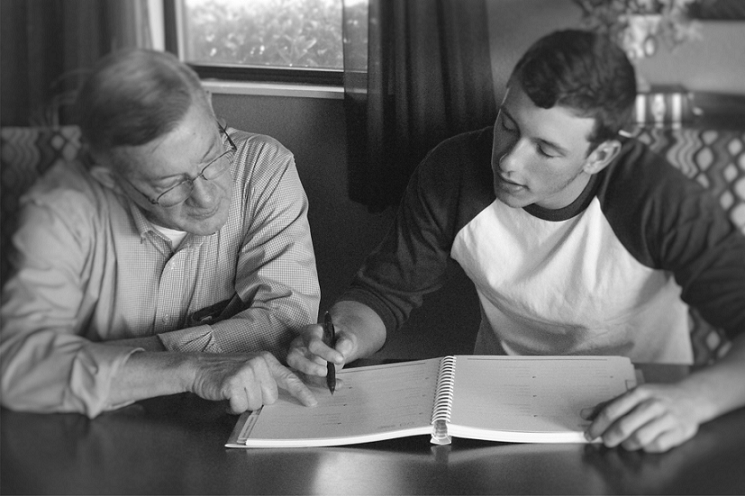 By participating in the planning process, they will be determining their own future. College Acceptance: Students who may not have considered attending college will be able to pursue this option by preparing for the application process. Students already planning on attending college will have a better chance of being accepted by using the workbook to improve their high school resume. 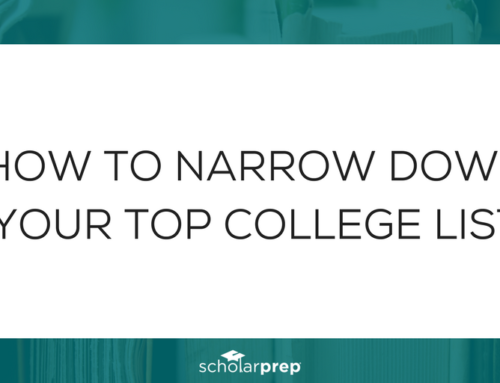 Choices: Proper planning and preparation will ensure a more impressive college/scholarship application. This will open the door to better schools, programs, and awards. More Opportunities: When a student does not have to worry as much about paying for their education, they have more free time to focus on academics, pursue internships, participate in student organizations, and further build their resume for their career after college. 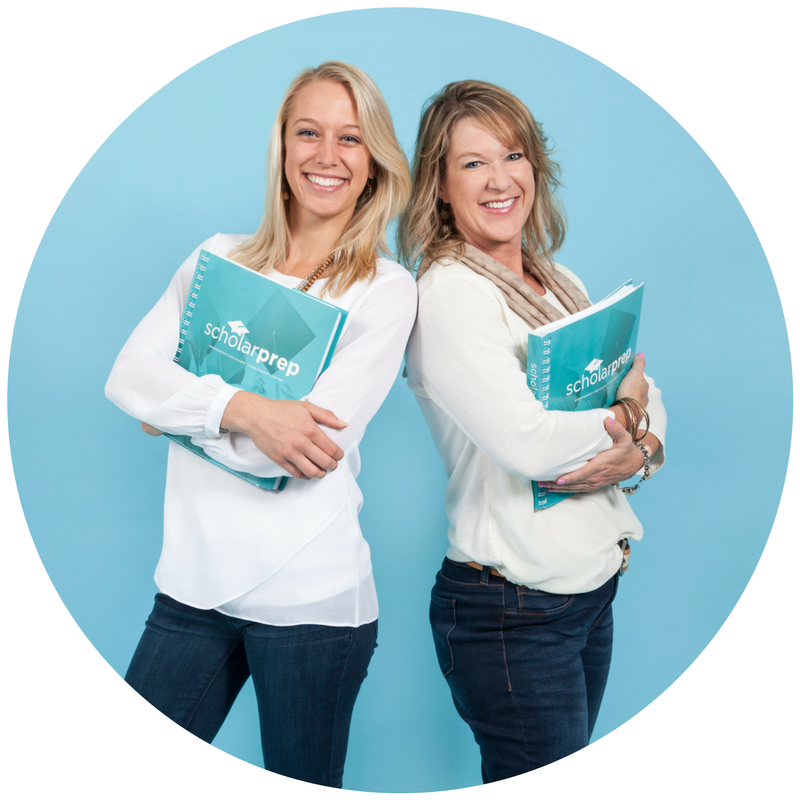 Confidence: The workbook serves as a physical representation of hard work and dedication. It becomes a sort of “bragging book” that can boost self-confidence. It can even be used in an interview to demonstrate the student’s efforts and planning. Confidence is essential for the transition to college as students will be talking to professors, advisors and employers on their own. Experience: Some students may need to delay college and go into the work force right out of high school. By using the workbook, they will be more prepared than the average high school graduate when it comes time to fill out a job application or prepare a resume, while retaining the possibility of college at a later time. 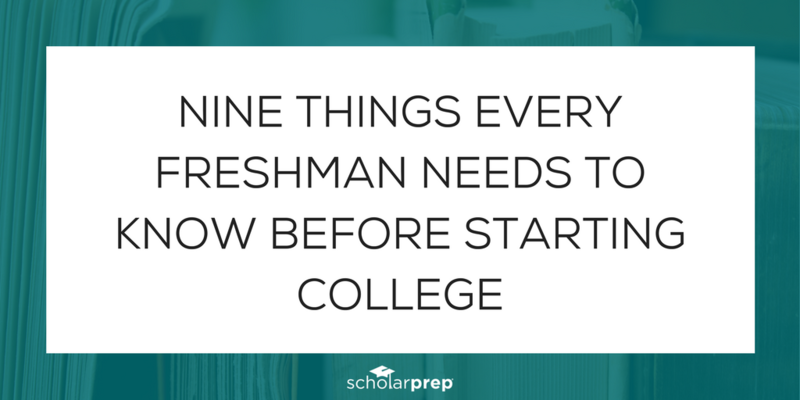 Start planning for college and get organized today! Best of luck on your journey to college. Make sure you sign up for our monthly reminders and tips to help you along the way. Also, please share your thoughts in the comments below. 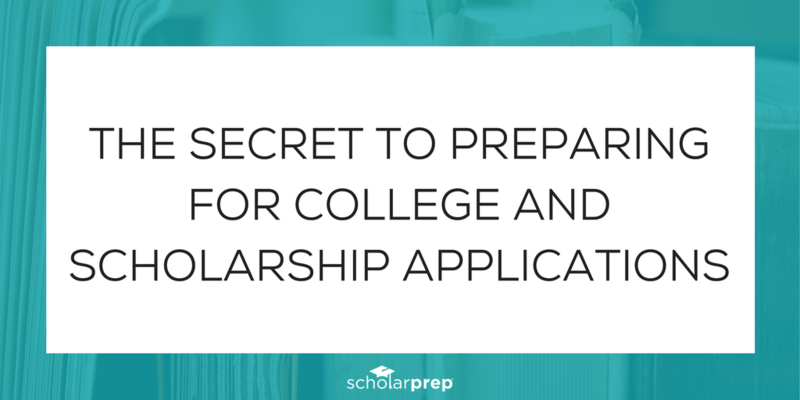 We would love to know if you have any other helpful tips for preparing for college and scholarship applications!